If you want to curb your kid’s instant messaging habit, this is a quick and easy way to do it without taking away their phone. Before you begin, make sure you have an ASUS router. 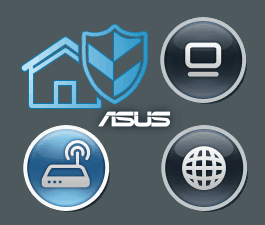 If you have another brand of router with AiProtection or Trend Micro security, there may be a similar feature, but these steps were written using an ASUS RT-AC3200. Log in to your router by visiting http://router.asus.com. Under the General section, click AiProtection. Click the Web & App Filters tab. Toggle Web & App Filters to ON. In the client list, click the drop-down menu and look for the device you want to block. If the device has been connected to the network, it’ll show up here automatically. Your router will take a few minutes to apply the settings. Now, if your child tries to use an instant messaging app, it simply won’t work. 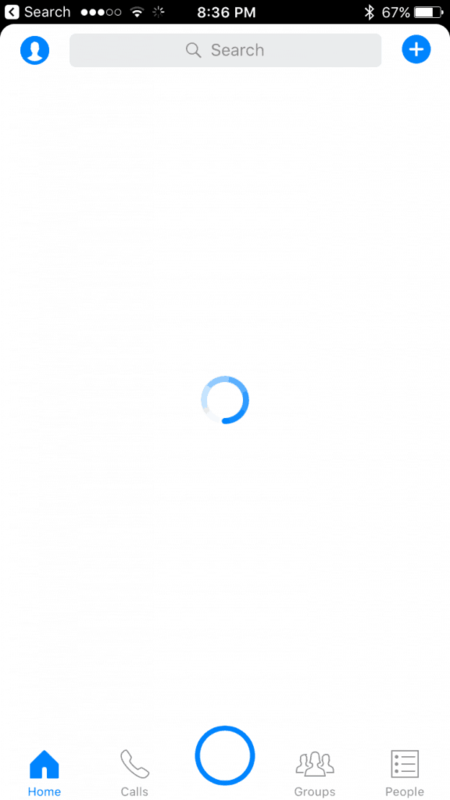 Here’s a screenshot of the Facebook Messenger app with it blocked—it just spins and spins and never loads. This, of course, is just one piece of the puzzle. It won’t work if they are using mobile data. They can also use normal SMS and text messages if you haven’t blocked or disabled these features on their phone. If you want to do that, you can usually block these services for a single line via your mobile carrier. Also, while we are here, this is the same page where you can block Adult, P2P and file transfer, and Streaming and Entertainment content. Just check the appropriate box and hit the plus sign. If you’re interested in blocking all internet access at a certain time, check out our article on time scheduling with an ASUS router. Do you allow your kids to send text and use instant messages? Why or why not? Tell me about it in the comments. I was able to block Snapchat on my Asus Router by accessing the Firewall … URL Filter AND Keyword Filter. I originally added Snapchat.com, snapchat.appspot.com, sc-analytics.appspot.com, feelinsonice-htr.appspot.com, http://www.fellinsonice.com, fellinsonice.1.google.com appspot.`.google.com app.snapchat.com, data.flurry.com. After doing so, I was not able to access snapchat from my iPhone on wifi, but my child’s device was able to access. I then added. snapchat, sc-analytics. feelinsonice, data.flurry into BOTH URL Filter and Keyword filter. I applied the settinga and knew I had immediate success when my child EXPLODED from her room! I have not removed the .com address yet. I’m looking for information on how to block Kik and Wickr.